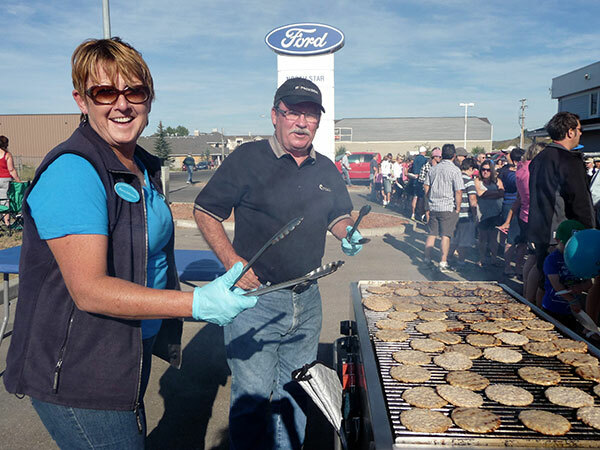 This breakfast, served on the morning of the Labor Day parade, is a great opportunity for the Activettes members to meet the people of Cochrane and area and create awareness of our organization. We are busy serving up pancakes and sausage while music and entertainment are enjoyed by all. Cochrane Ford has been our sponsor for this great event. This is a fun family event drawing businesses and residents together to “Light Up” for the season. 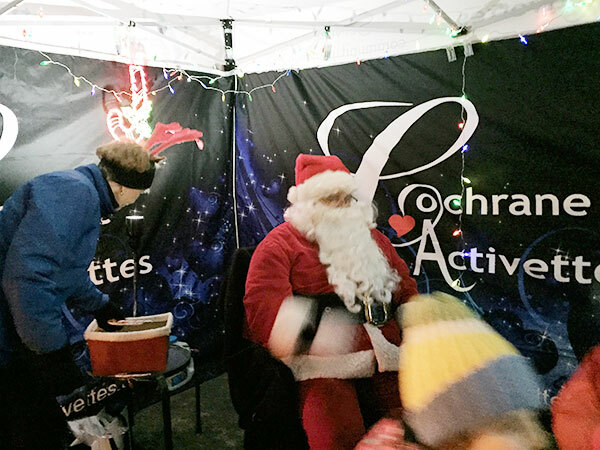 The Activettes play host to Santa. He makes an entrance and visits with the children on Main Street. This is our “kickoff” to the food and gift collection for Share Your Christmas. 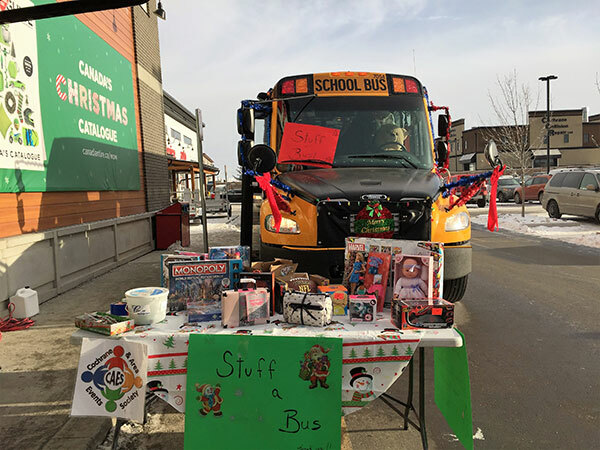 Cochrane and Area Events Society together with bus drivers from Southland Transportation organize the Stuff a Bus event in support of Share Your Christmas. 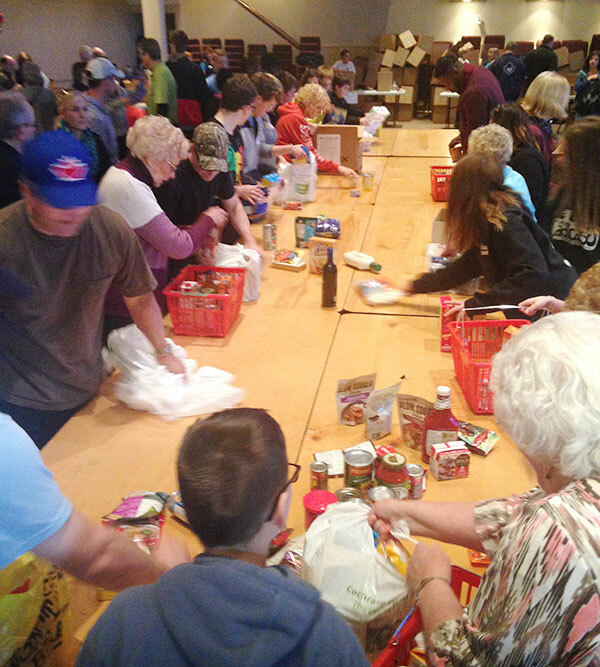 Helping hands organize 2 annual food drives in support of the Food bank. The Activettes are there to sort and pack food and stow at the Foodbank for weekly food hampers. These food drives provide a large percentage of our donations. 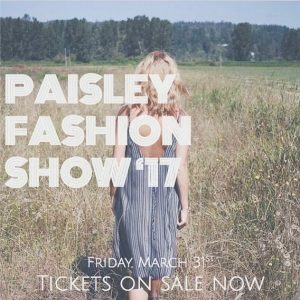 The Activettes were given the opportunity by the Paisley Boutique to partner with them in the annual fashion show. The Activettes run a silent auction and some fun activities for the guests at this great event. Also, in September, the Heavenly Outhouse hosts fun and exciting “Outhouse Races”. Many businesses and celebrities join in the fun with customized outhouses to compete in the races. The Activettes are partner in this event. Funds raised are in support of the Activettes. For several years, the pottery community of Saffron studios creates pottery bowls and sells them on July 1 in partnership with local restaurants in the Empty Bowls fundraiser. All proceeds support the Food Bank. We lend a hand at several local events including Summerfest and Winterfest.